The sites presented here, offer ‘Consumer to Consumer’ auction sites like eBay, e.g. where individual sellers can list goods for sale. Whilst none of these sites come close to having the mass of eBay, it’s worth remembering that eBay has been online for over a decade while most of these sites are less than 2 or 3 years old and are solely Australian focused. local marketplace has thousands of items for sale including cars, clothes, pets, & instruments. Quicksales is quick, easy, 100% free to sell. OZtion launched in 2005 and has grown to become, as the OZtion team claim, the 2nd largest dedicated online auction website in Australia. The site states a membership of close to 400,000 people and an inventory of over 750,000 items for sale. In June 2008 OZtion was acquired by the ASX-listed company Jumbuck Entertainment (ASX: JMB). Just recently, OZtion and Jumbuck launched a new site, http://www.carbuddy.com.au, providing online car classifieds. Formerly DOLA online auctions at dola.com.au, Allbids along with their own asset disposal auctions of government and corporate surplus also have a ‘consumer 2 consumer’ auction service. At the time of writing, they offer sellers no listing or selling fees, with an added benefit for sellers that potential buyers will be drawn from Allbids own auctions. Good and changing variety of items to be found for sale. 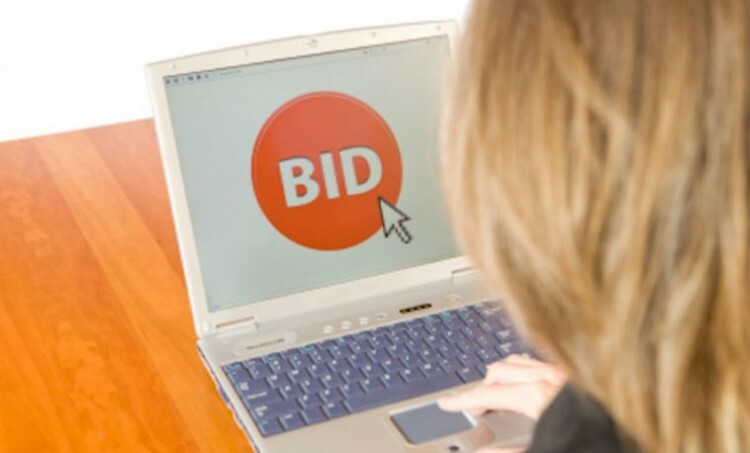 A relative newcomer to the Australian online auction space being online since 2007. In this short time BidMate does appear to have attracted a good variety of sellers, although, like AussieBid, there does seem to be a lack of bidding activity. The online version of the Trading Post, a classifieds paper, added online auctions to it’s choices for buyers and sellers in mid 2008. The Trading Post is owned by Sensis, part of Telstra. Online since 2003, AussieBid claims over 30,000 members and what appears to be an active community at their site forum. The site does have enough items for sale making it interesting enough to dig around through the categories, although there does seem to be a lack of bidding activity. Site is currently offering free listings and advertises having over 7000 members and 1440 items listed. Site might be yet to gain traction with the mass volume of members and listings required to look ‘busy’, although worth keeping an eye on. Similar in layout and site structure to eBay. BidSell, as it would currently seem, is yet to gain critical mass. The similarities between many of these sites and eBay is obvious with many featuring similar layouts, although not quite as well implemented, and similar functionality and lingo like ‘buy it now’. Again, these sites are not that old and you would like to think once they have established critical mass, if they do, that they would also forge their own unique offering.